Value for money, friendly & relaxed driving lessons tailored to your needs. DSA Approved calm & patient Driving Instructors. Enjoyable driving lessons at your own pace. Nervous drivers welcome! Need to learn to drive quickly? Our intensive driving lessons will help you pass your test faster! Are you an Instructor? Want to join our Team? 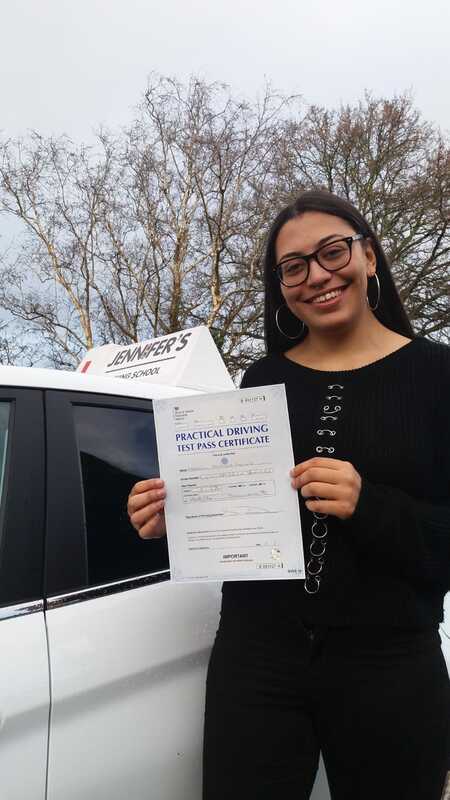 Pass your Driving Test with us in Bournemouth, Poole, Christchurch, Dorchester, Weymouth, Wareham and Swanage. Hi! 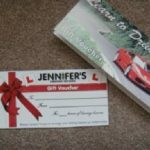 my name is Jennifer, I am a fully qualified and insured, DVSA registered & CRB certified approved Driving Instructor providing affordable Driving lessons Bournemouth, Poole, Christchurch, Dorchester, Swanage, Weymouth, Wareham, Dorset and all surrounding areas. Myself and my small team of male and female driving instructors all have years of experience and thousands of passes between us. 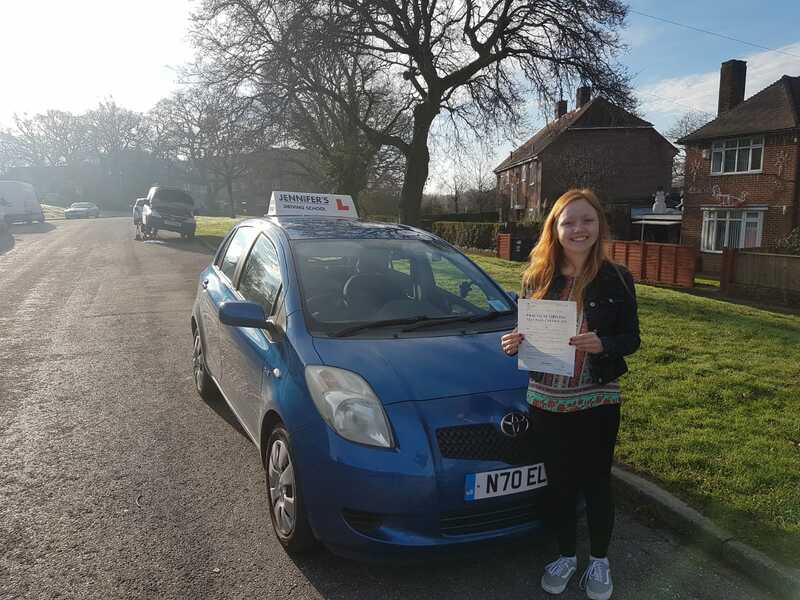 Driving lessons are relaxed, patient and friendly – no shouting guaranteed! 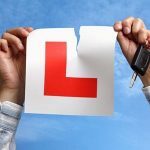 We have a thorough knowledge of the local area and the Bournemouth, Dorchester and Dorset driving test routes and are experienced in helping people with disabilities or who suffer from anxiety. 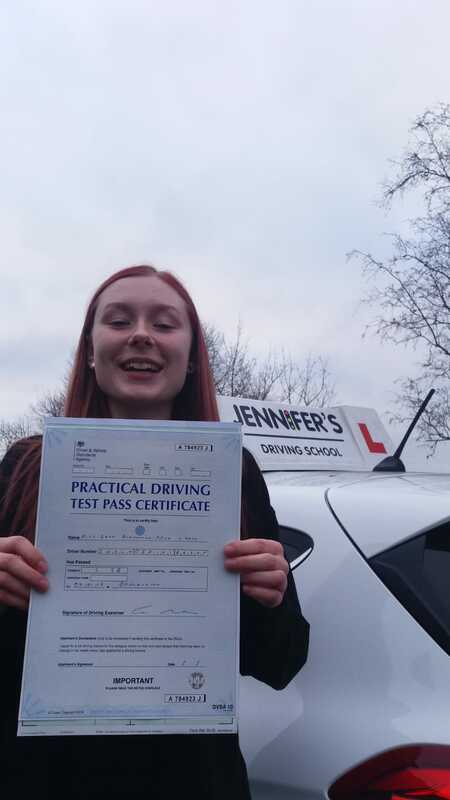 We can help all ages, and all levels from complete beginners or those who would like Refresher driving lessons. 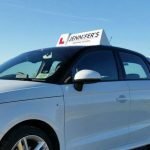 As an independent local driving school in Bournemouth, you will receive that personal touch and customer service that you just don’t get with a national school. 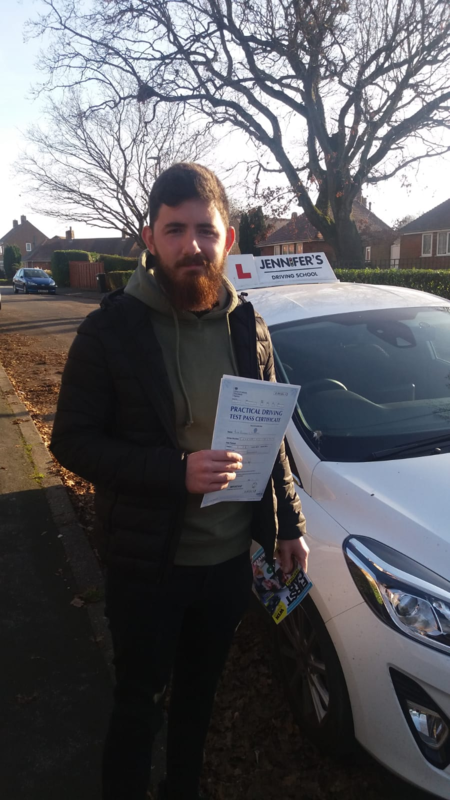 We can do Intensive driving lessons in Bournemouth, Poole and surrounding areas if you want to pass fast or pay as you go lessons at your own pace, and we are very happy to offer a no obligation Taster driving lesson so you can get to know your instructor and see what to expect! See my Reviews from our happy drivers. Fully Qualified and Insured, DSA Registered & CRB Certified Approved Driving Instructors. Contact us to book your Driving Lessons. Myself and my small friendly team are calm and patient driving instructors, as well as being thorough! No shouting guaranteed! We are all professional, skilled instructors who aim to meet your expectations. 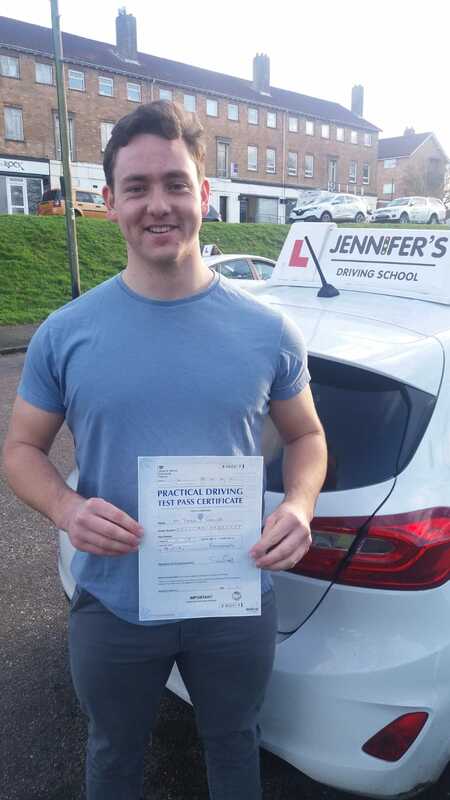 Driving lessons Bournemouth, Poole and surrounding areas are fun and enjoyable. They are tailored to the pupils’ individual needs to enable them to learn quickly and safely at their own pace, whether that’s taking their time or as quickly as possible, in the most cost effective way, and on a one to one basis, (no car sharing!). RELAXED LESSONS - ENJOYABLE NOT PRESSURED! 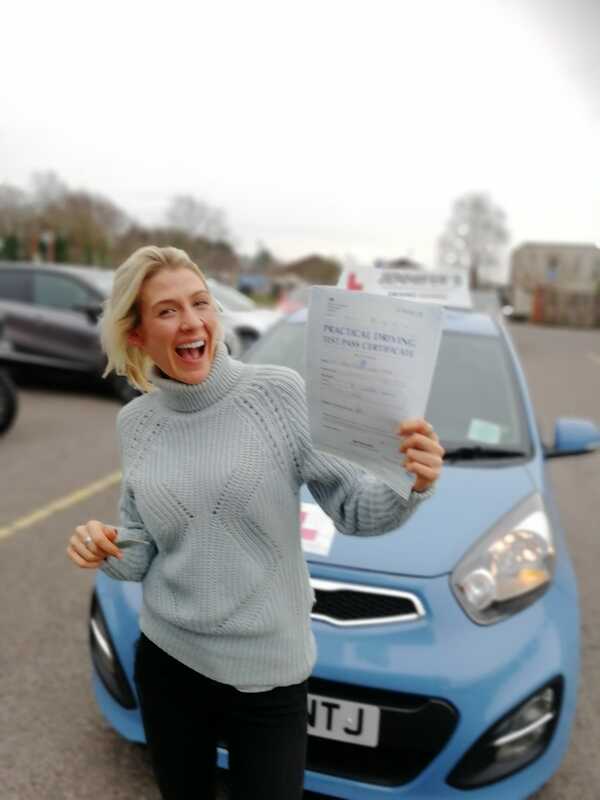 Join the thousands of happy faces and pass your driving test with us! You can also check out our Google Reviews. 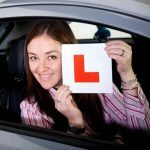 Driving lessons Bournemouth, Poole, Christchurch, Weymouth, Swanage, Dorchester and Wareham, Dorset. My driving instructor was Sally, and she was brilliant! Thorough and patient and very flexible with times. I managed to fit my lessons in before work in the morning and after 2 months (about 35 hours) i passed first time with 7 minors! Sally made sure i was well prepared and we worked hard on my weaker points. After her brilliant teaching i felt calm and confident for the big day. So thank you Sally and Jennifers! 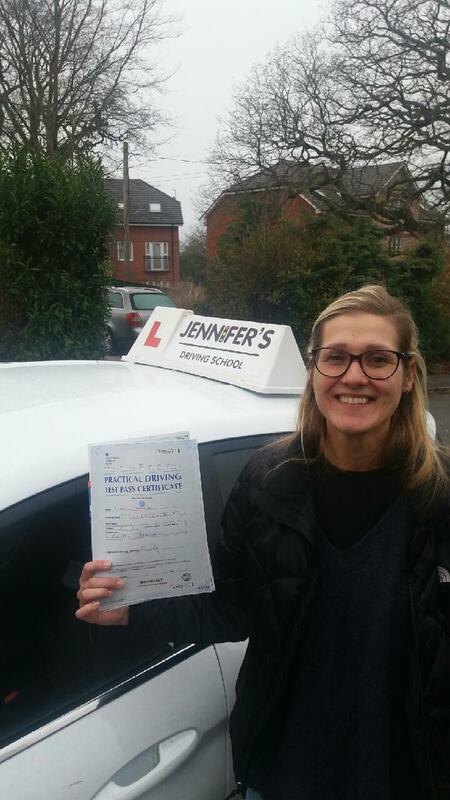 "Just passed my driving test thanks to Tony who has been incredibly patient and calm with me. Learning to drive hasn’t come naturally to me an driving test is probably one of the hardest, and nerve-racking things I had to do in life but thanks to Tony’s depth of knowledge and experience I managed. As you can tell from the pic, I am over the moon. Thank you Tony." "Tony is a brilliant instructor! He is so calm and patient and knows how to have a good laugh to put you at ease when driving. Knows exactly how far to push you each lesson to make sure you are learning at a good pace, but also aren't put too far out of your comfort zone. Passed first time and couldn't have asked for a better instructor. Thank you!" Amazing! I undertook an intensive course just before Christmas with Noel for £510, for 20hrs, this included the 1 hour for test, which I passed 27th dec 2018. Noel was such a great help, I was quite a nervous driver when previously learning a few years ago, but he gave me so much confidence and I honestly couldn’t fault him! Highly recommend, calm and supportive! Thank you so much! I couldn’t have passed my test without you Noel! "Tony is an amazing instructor, I couldn't recommend him highly enough! Took me from never having driven before to a confident safe driver and passing first time very quickly. If you're a practical learner and want an instructor who cuts out all the talking and pushes you to do your best every lesson then book with him. Thanks so much Tony for a great experience!" 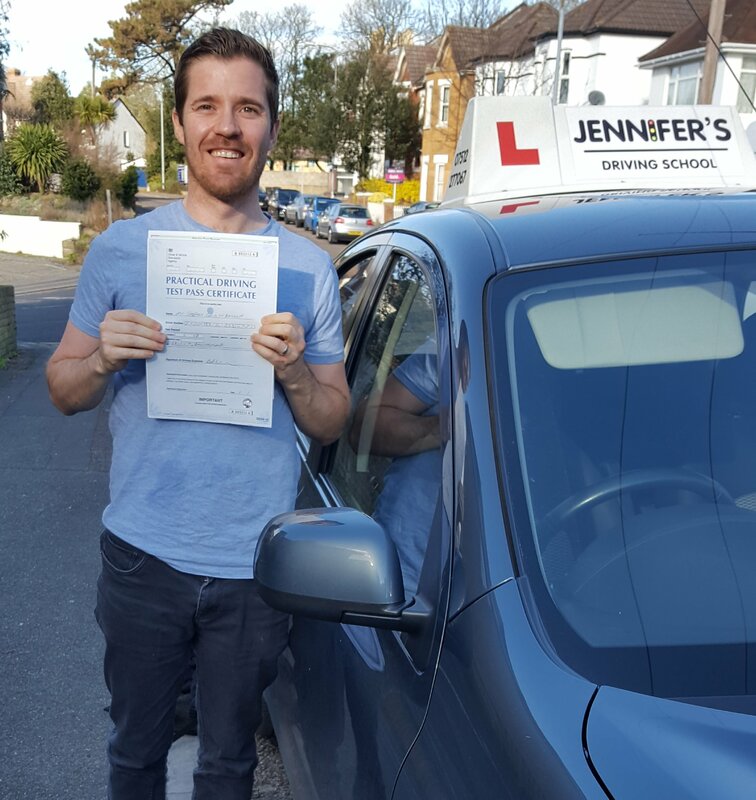 "Tony was just the sort of instructor I needed - calm, easy going and great teacher. Would definitely recommend to a friend. Thanks Jennifer's Driving School." "Thank you so much to Tracey. I couldn’t have found a better driving instructor. She is kind, patient and so much fun! I was very nervous when it came to driving and Tracey made me feel comfortable and confident on the road. Despite my anxiety and insecurities I passed first time ! I couldn’t recommend Tracey enough." "Tony is a great guy was very calm and explained things superbly. I passed with zero minors, after just 12 lessons! Would definitely recommend him!"